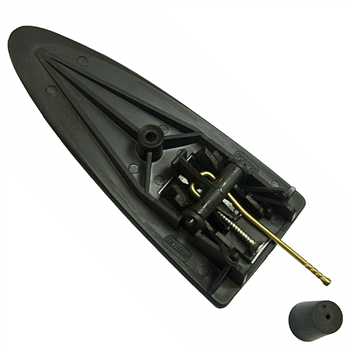 Holt parts are high quality replacements that perform the same function as the original part. They should not be confused with official parts bearing the Laser® registered trademark. They cannot be used if you are sailing at an Association event. However, they are perfect for social sailing, sailing schools, club sailing or training. Laser® is a trademark (and may also be a registered trademark) belonging to Laserperformance (Europe) Limited, Velum Limited and its associated companies or businesses. Holt Marine Limited is fully independent of Laserperformance (Europe) Limited, Velum Limited and its associated companies and businesses. Holt Marine Ltd is not an authorised dealer or distributor of Laser® Sailboats, parts or accessories, or a licensee of Laser performance (Europe) Limited.